Want to up your game this Christmas and go one step beyond the run-of-the-mill Advent calendars in the supermarket? Take a look at some of the best available for 2018 and make December the tastiest month of the year. Advent calendars first started appearing in British homes around 150 years ago, but it’s only in recent years that they’ve evolved and offered something more than the standard mass-produced chocolate behind each door. 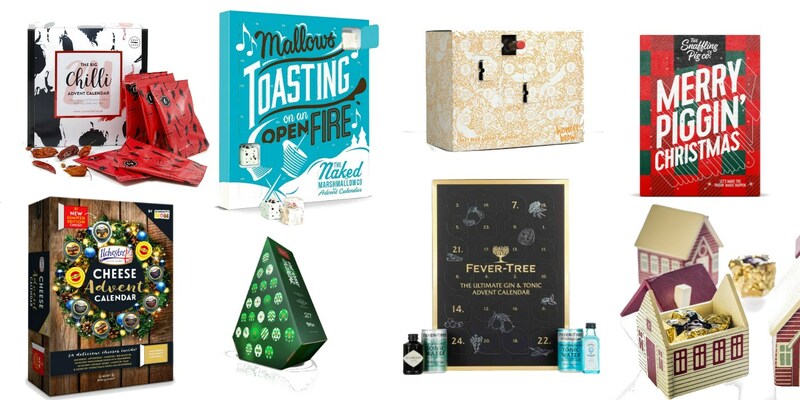 Instead of a slightly different shaped piece of (somewhat uninspiring) chocolate for each day, we’ve been scouring the web for some of the most innovative and outright delicious Advent calendars in existence. While a few cost more than what many of us would spend on actual presents and others are most certainly not for kids, the calendars we’ve picked out are perfect if you’re looking for a bit more excitement during the run-up to the big day. 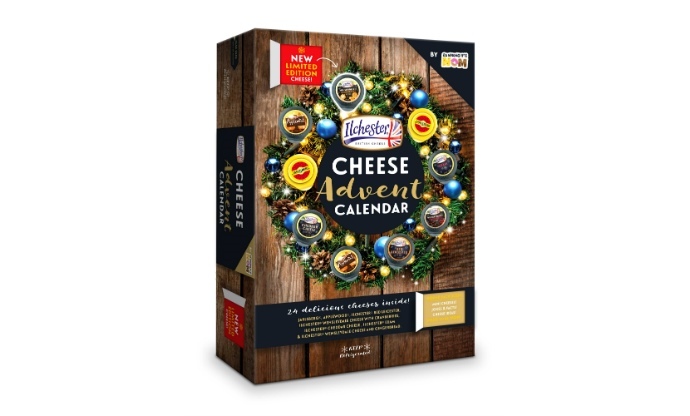 If you like cheese, beer, wine, gin, proper chocolate or even pork scratchings, there’s an Advent calendar out there for you. Take a look at the ones we’ve picked below and leave the chalky supermarket chocs for the children. Replace chocolate with a month-long cheese tasting thanks to this Advent calendar from Norseland. With individually wrapped pieces of Red Leicester, Jarlsberg, Applewood, Edam and Wensleydale (among others) behind each door, it’s certainly much more exciting than the same old sweet treat day after day. For double the decadence, combine it with the Virgin Wine Advent Calendar below for the ultimate Cheese & Wine advent. 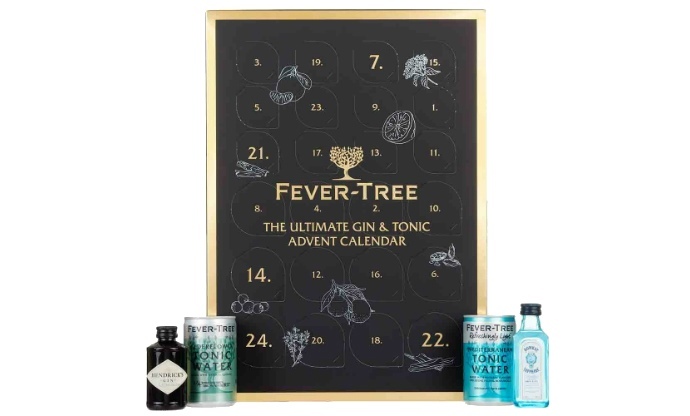 Everybody loves a festive tipple and with this Advent calendar from Fever-Tree you can taste your way through twelve mini bottles of gin and expertly matched tonic waters. The perfect way to usher in the festive season and expand your gin knowledge at the same time. This Advent calendar from The Snaffling Pig is certainly one of the most unusual we’ve seen. 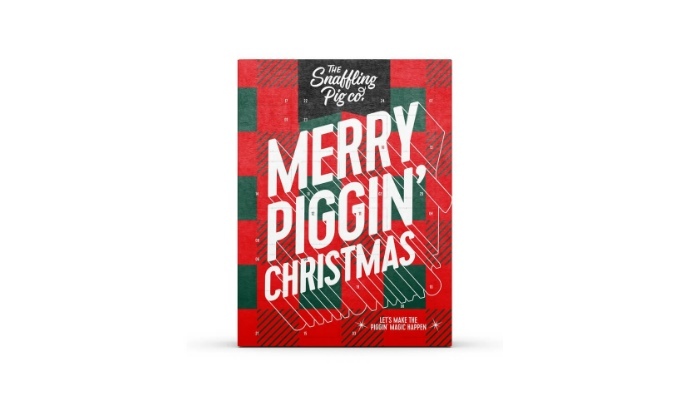 Choose from two different designs and get ready to indulge in twenty-four small bags of scratchings in six different flavours, including pigs in blankets, maple and salt and vinegar. The craft beer boom is showing no signs of slowing down, so it was only a matter of time before the world of Advent calendars and hoppy tipples became one. 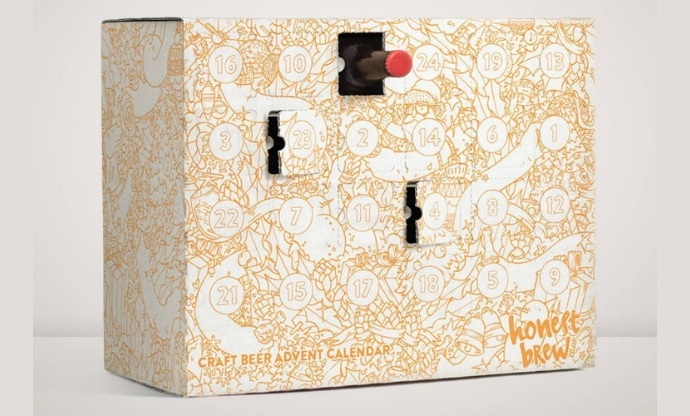 This calendar from Honest Brew gives you the chance to try a new beer from a different brewery every day, with seven of them brewed especially for it. Want to have a productive few weeks in the run up to Christmas? 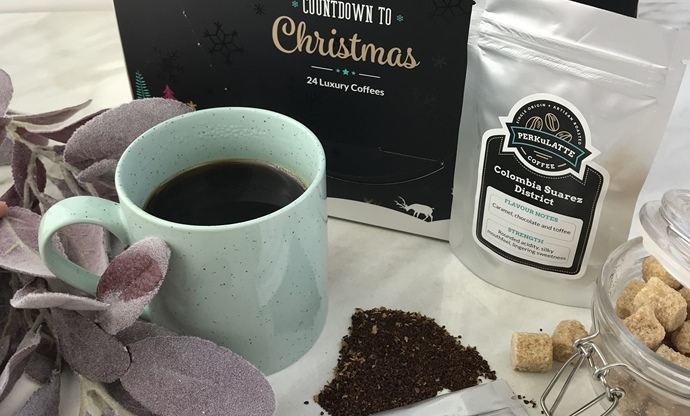 This coffee calendar from Perkulatte won’t just keep you fuelled with caffeine during Advent; it’ll also mean you can try a different blend every other day. If you’ve got a mountain of presents to wrap and Christmas parties to organise, we can’t think of a better way to stay alert. 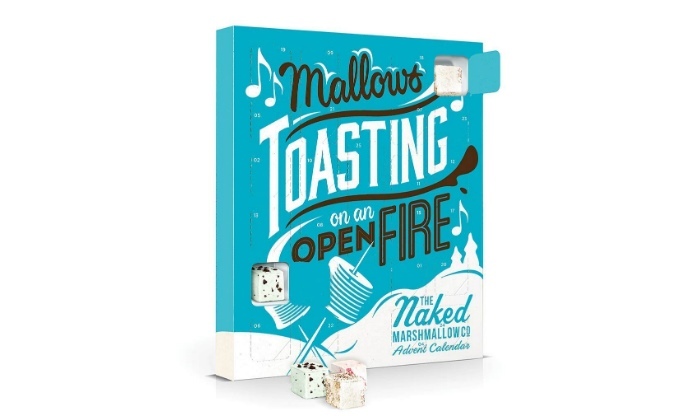 Marshmallows are one of those things that went from being a mass-produced guilty pleasure to a gourmet artisanally made delicacy in the past few years, and now they’re finding their way into Advent calendars. The Naked Marshmallow Co have placed six different flavours of its delicious marshmallows behind twenty-four doors, including caramel, candyfloss and strawberries and cream. Add on the marshmallow toaster and skewers to roast them campfire-style. Love liquorice? Then this is the Advent calendar for you. 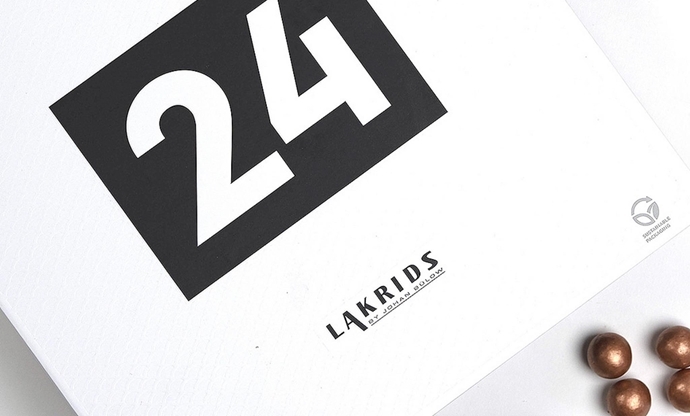 Feast on a different liquorice-flavoured sweet made by Lakrids for every day of December and indulge your love of everything aniseed. Touted as the first (and surely only?!) 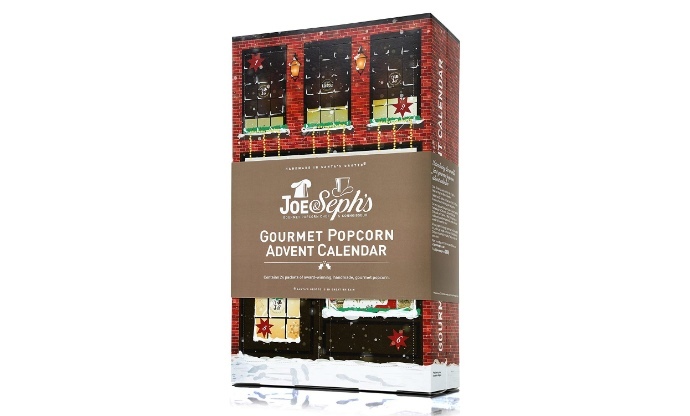 popcorn calendar in the world, Joe & Seph’s has included twelve different flavours of its gourmet popcorn behind twenty-four doors. Featuring toffee apple and cinnamon, banoffee and raspberry cheesecake, these are a world away from what you get in the cinemas. 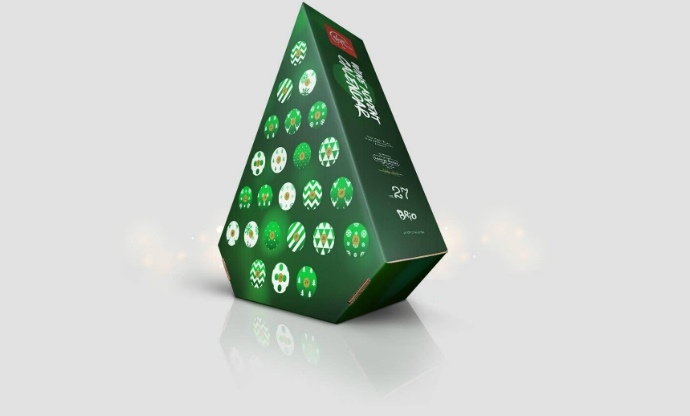 Virgin Wines’ Advent calendar contains twenty-four mini bottles of red, white, rose and even Port with thirty-four awards between them. Check out the online guided tasting for the full experience and expand your wine knowledge as you round off each day with a festive tipple. 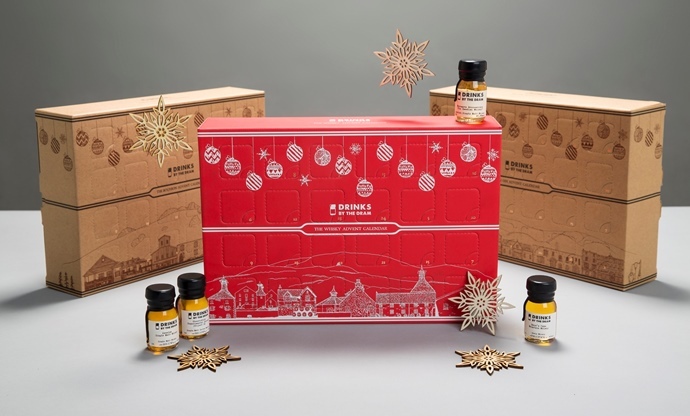 For those that have money to burn and a passion for fiery whiskies, this Advent calendar from Master of Malt is perfect. There’s a different dram of rare whisky, for every day of Advent, ranging from young and fresh to some matured for an incredible fifty years. One to open towards the end of the day rather than first thing in the morning. 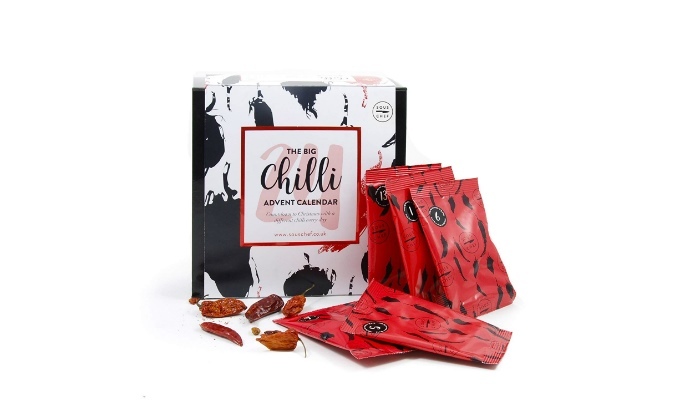 Do you love the feeling of capsaicin tingling on your tongue, sweating profusely as you instantly regret taking a huge bite of something ridiculously hot? Then keep the chilly weather of December at bay with this calendar from Sous Chef. Get cooking with a different chilli for every day of the festive period, from smoky chipotles to the vibrant aji amarillo. The calendar also includes a mini recipe booklet that shows you how to make the most of each pepper. Even with all these different food and drink-focused Advent calendars to choose from, some of us just can’t imagine opening a little door every day without being rewarded with a little chocolate inside. And if you want the very best, then Paul A Young’s stunning calendar is the one to go for. 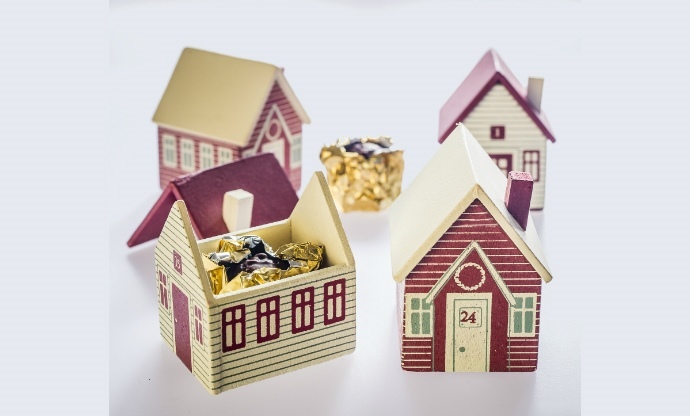 Featuring twenty-four different individual houses containing the chocolatier’s incredible creations, this is a true treat for the festive season.